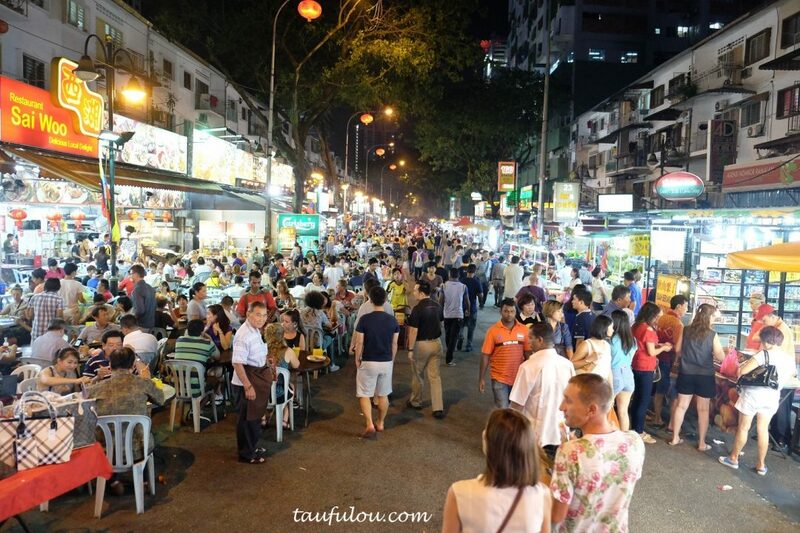 If you do every visit Kuala Lumpur as a tourist, then Jalan Alor is one of the most famous street food area that foreigners or travelers will flock into this street. 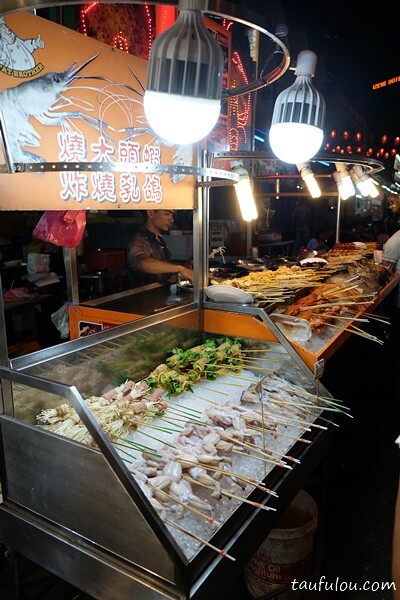 Well know for its bustling night life of variety of street food choices. Now I have break down into a few part where if you do visit at night or in for breakfast/lunch, where will be a better place to eat. 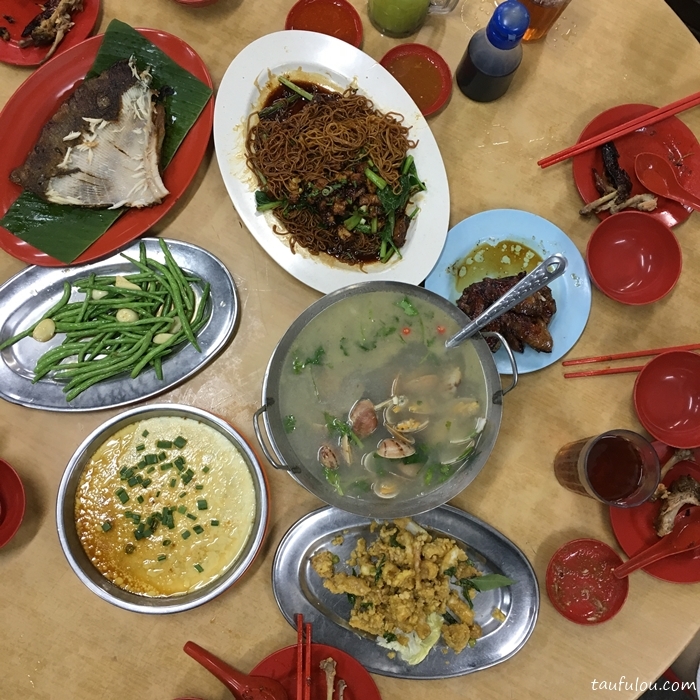 Here are my Top 7 food must eat at Jalan Alor. At night, you will be seeing a totally different scene if you were to walk this street in the afternoon. 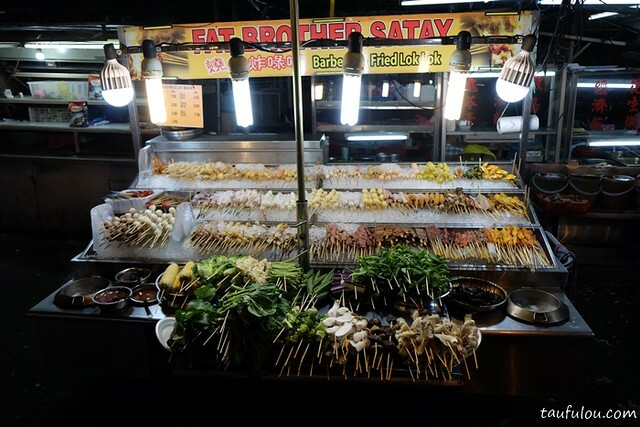 Night is pack with variety of different types of stir fried dishes ranging from seafood, Thai food, Vietnamese food and Chinese variety. There are also other little kiosk that park nearby to add in some choices if you do just like to stroll down the street. 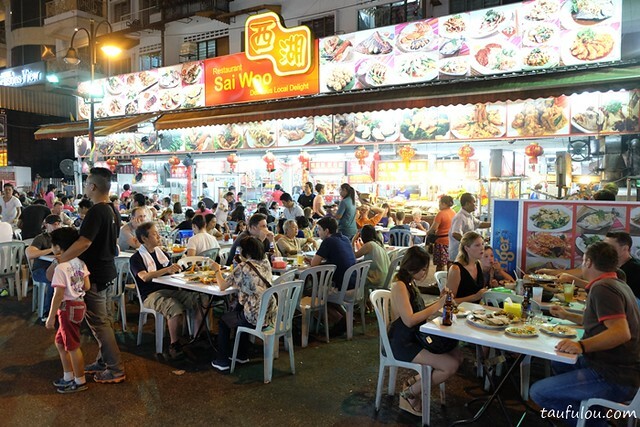 One of the oldest and well know stir fried places which is Wong Ah Wah and 2 dishes where you should order. Their all time famous Chicken Wingz and also their Roast Pork Dark noodle. 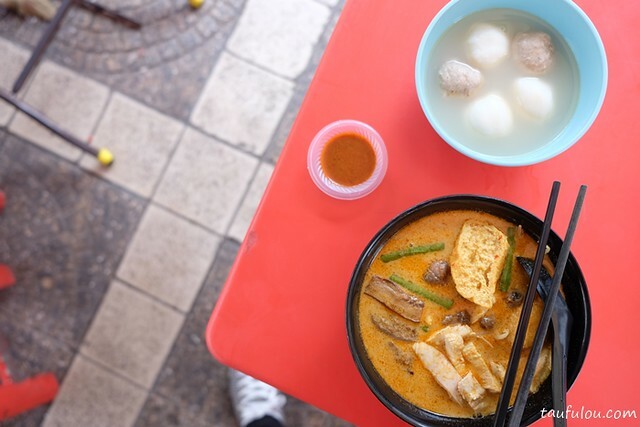 Little did I know that in the afternoon, food offerings at Jalan Alor is totally different and here are some to share. 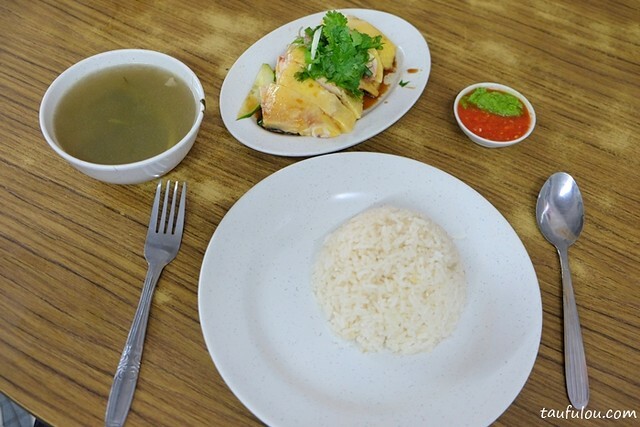 Pin Chen Hainanese Chicken Rice is rated as one of the best chicken rice in the street to hunt for. fragrant rice till sauces and silky smooth chicken skin is something for you to spend and try. 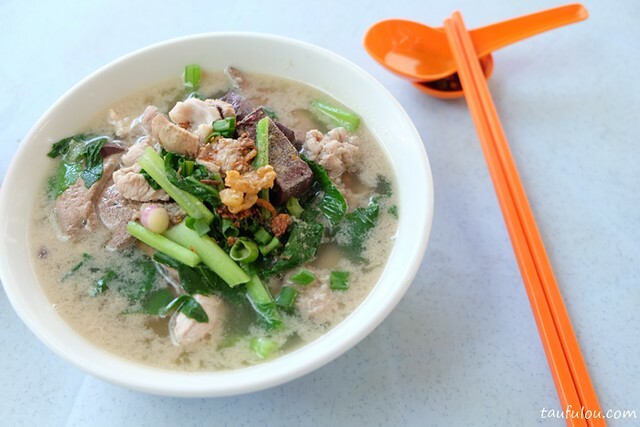 Under same shop, they house another vendor whicih is Uncle Lim Pan mee which is well know for its broth of it. 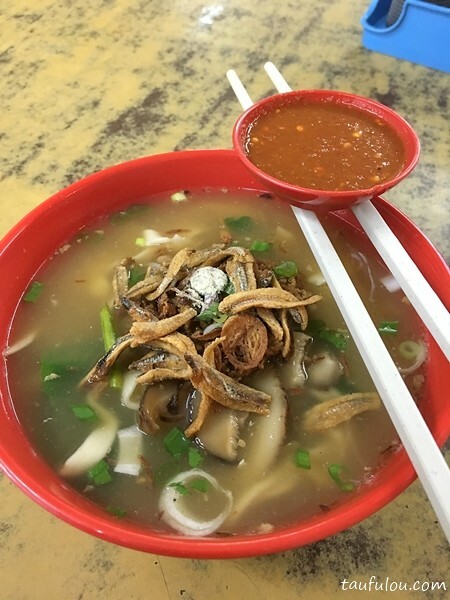 Apparently Gou Lou is quite well know to a few of my friends that they serve instant cook Fish Head noodle and their TomYum is worth hunting. 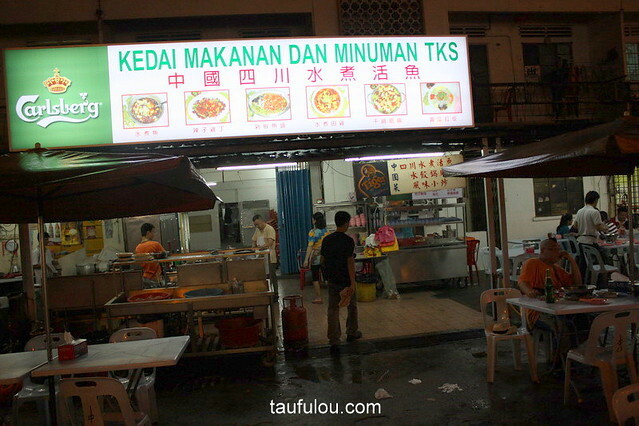 When I ask my friend have they dine this store before and some of them answer confidently where Corner Alor Curry Mee had been operating for ages. 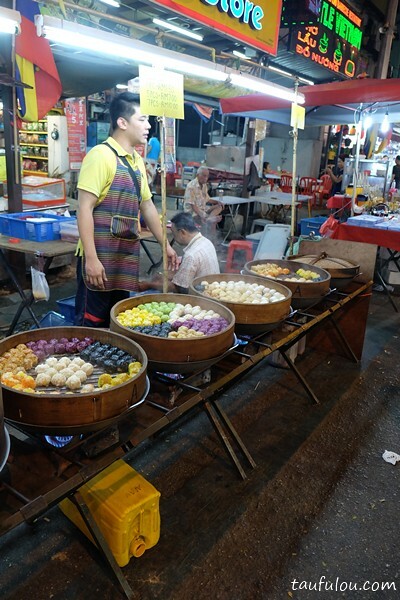 It is a well know stall nearly to all the folks that live nearby. 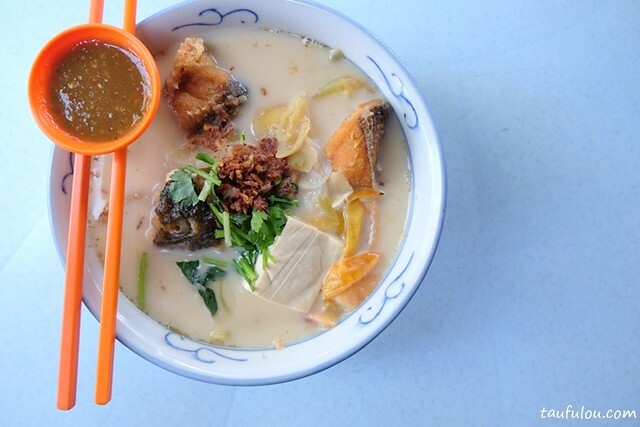 Beh brothers kopitiam offers variety of food from just 2 stalls. One which is Indonesian economy rice and the other very well know dish from the store infront is this Sisters Drunken Noodle, other item such as pork noodle or dry version is available.